Tsoutsouras or Tsoutsouros is a tranquil small fishing village built next to the ruins of the ancient city of Inatos. 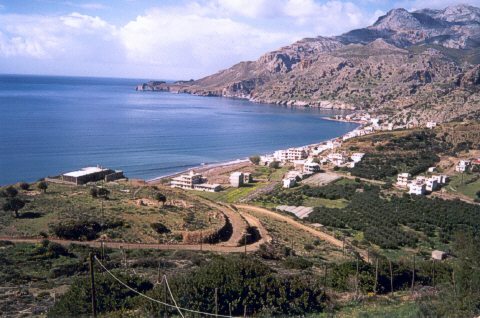 It is located at a distance of about 65 km from Iraklion, on the south coast of Crete. 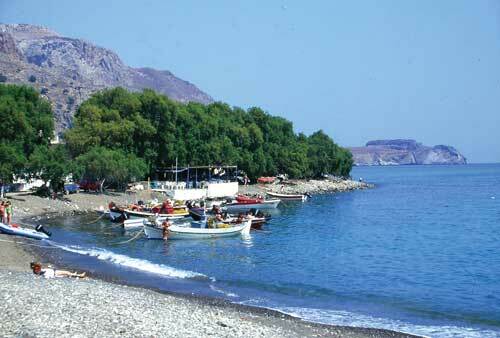 The village is well known for its fresh fish served at the local tavernas on the waves.